How much memory does 57C435A have? 57C435A has 512K Parity RAM memory. 57C435A can be used in a rack to increase the processing capability and the total memory available for application tasks. What is the AutoMax programming executive software model number to be used with 57C435A? 57C435A uses executive software model number 57C393. Is the manual for 57C435A readily available? Yes, we're have to provide you with the manual for 57C435A. 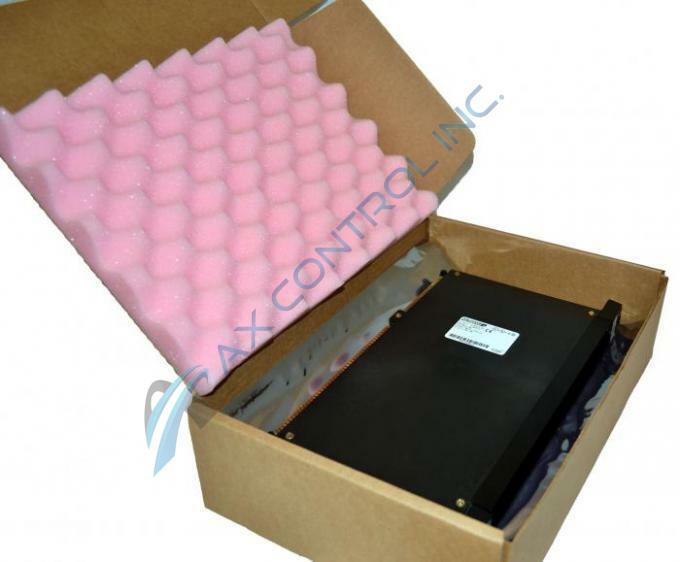 The manual specific to 57C435A is the AutoMax Processor Module Manual for model numbers 57C430A, 57C31, and 57C435. 57C435A corresponds to 57C435 therefore this manual, manual J-3650, is the manual for 57C435A. The manual is a Reliance Electric manual. What does the fault code LED error 00 mean on a Reliance 57C435A? When you see the 00 LED fault on a 57C435A, it means the 57C435A had a CPU overload. To correct this fault on a 57C435A, move one or more application tasks to a different processor module in the same rack as 57C435A. You can also make scan times longer on the 57C435A to correct the fault.